Hi everyone! Taylor here with our fifth Recommendation Friday! 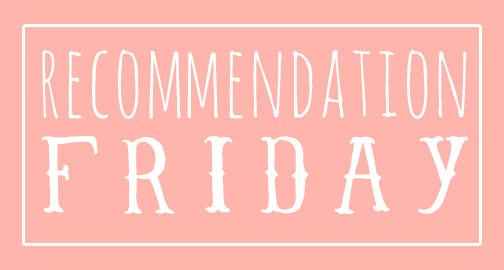 This week I’m recommending one of my favorite books of all time. 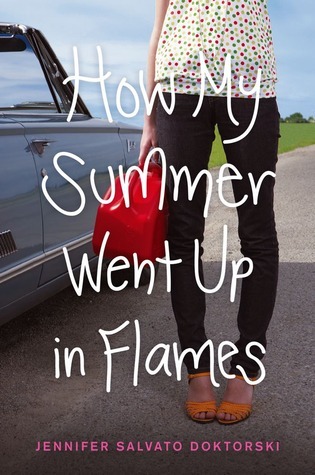 How My Summer Went Up in Flames is about a girl named Rosie has been having a rough time. She set her cheating ex-boyfriends car on fire and her parents aren’t happy about it. Rosie’s parents send her on a cross-country road trip with their neighbor Matty and his two friends. Rosie and the three boys set out on a road trip across America and all sorts of madness ensues. This is such a fun read. There’s so much humor that I was laughing out loud though out most of the book. I read this book back in 2013 but I still remember how much I loved it. 80% of this book had me laughing and smiling. I love road trip books so much and How My Summer Went Up in Flames is one of my favorites. It’s hard for me to believe this is Doktorski’s debut book. It’s so awesome in every way. If you like books by Morgan Matson, this book should definitely be on your TBR. It’s witty, fun, and really enjoyable.